How to prepare Quantitative Aptitude for SSC CGL 2017: Get here complete tips for Quantitative aptitude preparation. SSC CGL preparation is in the air! 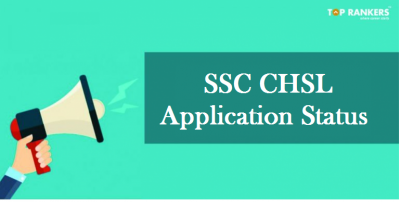 Every SSC CGL aspirant need to start preparing with enthusiasm and dedication. 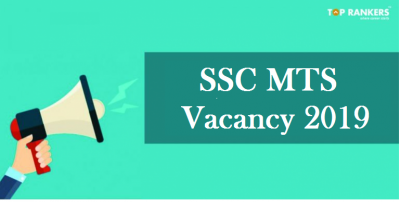 But, the candidate has to prepare well as per the SSC CGL exam pattern and syllabus. SSC CGL quantitative aptitude is the one of the trickiest sections which involves calculations. Do you feel Quant is a tough subject? We, in this article bring you strategy to prepare Quantitative Aptitude for SSC CGL which will make it an easy job for you. We will give you some of the amazing SSC CGL quantitative aptitude tricks to help you develop accuracy in this section. 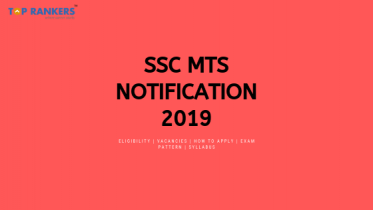 Try to cover 85 percent of the SSC CGL quantitative aptitude syllabus and during your preparations try to go through some standard SSC CGL aptitude books. Try not to spend more than 25 minutes on the section of Quantitative Aptitude. Your speed and accuracy must be consistent in this section. Don’t try to attempt questions from all the sections rather try to attempt questions from sections you are confident enough and you have prepared well. Keep in mind the negative marking and stop the guessing business. If you guess and answer, it may affect your score in an inappropriate way. Try to attempt as many SSC CGL Tier I mock tests as you can to get familiar with the pattern. 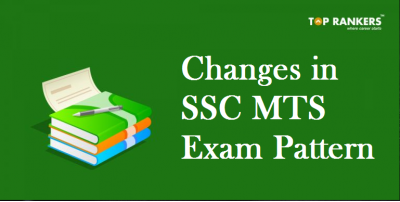 SSC CGL Tier I mock papers will give you the feel of the real examination itself. Jot down the important formulae and tricks for Quant. Try to look at those tricks on a regular basis so that you don’t forget them. We anticipate your great performance in SSC CGL quantitative aptitude section and wish you success!